&quot;We actually bought all the graphical assets off the internet. "We actually bought all the graphical assets off the internet. I think we bought the goat for $20 dollars on the internet. It was on sale, 75 percent off." 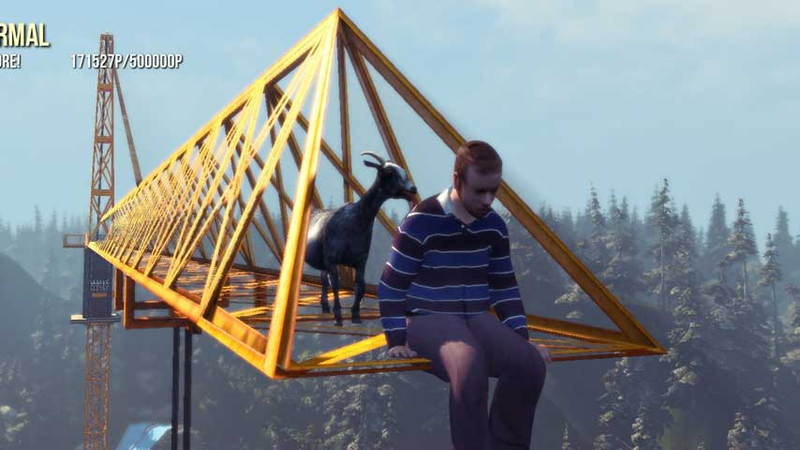 If you only read one more thing on the internet tonight, ensure it's this, on how Goat Simulator was made.